"Life, being susceptible to many harms, is more impermanent than a wind blown bubble of water. How amazing to have the leisure to exhale breath, to inhale another, and awaken from sleep! - Nargarjuna's letter to a friend." After 47 long years in exile, Wangchuk returned home to his beautiful land of snow. Returning to his birth place was a life long dream fulfilled. While in Tibet he was able to make pilgrimages to many holy sites and meet a new generation of family and friends. 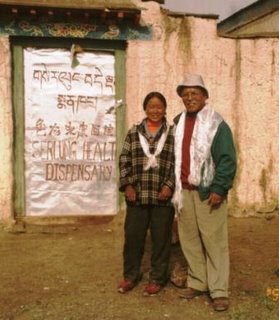 The most important stop of his trip was to the new DEDAN Clinic which opened last year in Serlung, a remote nomadic village in Porong, Tibet. We have a short video presentation to share Wangchuk’s experiences and observations from this historical trip. The video gives a glimpse of his beautiful country and the DEDAN Clinic. For those born in Tibet, we are sure this video will make you homesick, and for those raised in exile, we hope you’ll be motivated to visit Tibet and see your country firsthand. 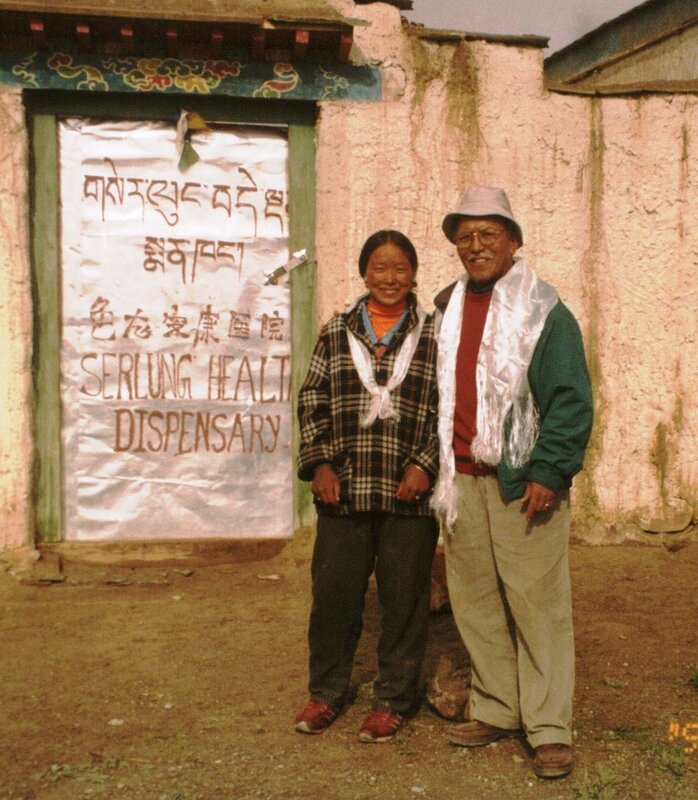 We hope and feel confident that you will set aside a couple of hours from your busy schedule to support a health care project for our fellow Tibetans in Tibet.